Between 2016 and 2017, about a million Americans dropped coverage, likely put off by 20-percent-plus premium hikes. 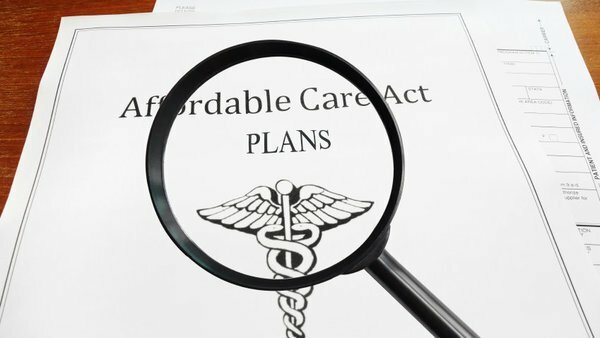 A newly released report from the Centers for Medicare and Medicaid indicates that premium hikes by insurers for coverage under the Affordable Care Act made policies unaffordable for about a million people. But despite that fact, more people actually paid premiums for coverage than last year.